Long considered one of the most scenic routes in the United States, the California Zephyr takes you from the beautiful city of Chicago to the City by the Bay, San Francisco, by way of the spectacular Rockies and Sierras. 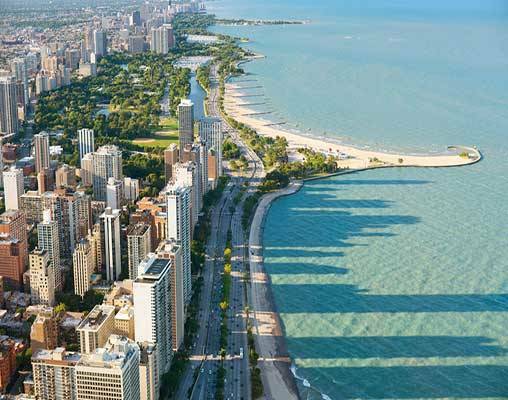 Before embarking on your 2,300 mile journey to San Francisco, take advantage of your time in Chicago by visiting the city's famed attractions such as the John Hancock Observation Deck, ride the Ferris wheel at Navy Pier or window shop down The Magnificent Mile. The city also offers a rich cultural experience with its several museums and the renowned Art Institute. After your stay in Chicago, begin your journey west as you board the California Zephyr towards San Francisco. 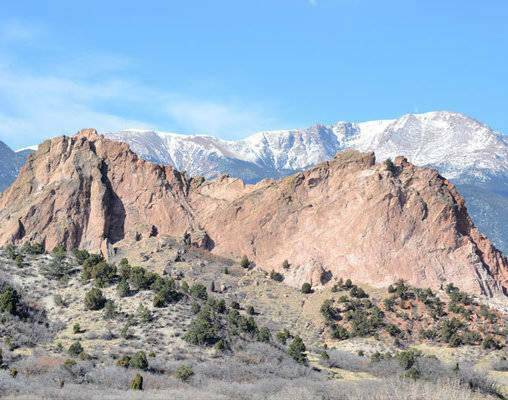 Along the way, engulf yourself in absolute beauty as you pass through the frontier of the Colorado Rockies. As if that isn't breathtaking enough, as you continue your journey be dazzled by the natural beauty of the Sierra Nevada Mountains. When you finally do reach San Francisco, take your final days of the journey to explore this striking city. Make sure to visit Chinatown, Fisherman's Wharf, or hop on a cable car for a classic way to experience the City by the Bay. This tour truly encompasses natural beauty so spectacular it takes your breath away - on a dazzling ride that touches the sky! Itinerary is available Eastbound from San Francisco to Chicago based on your travel preference. Independent arrival into Chicago. Transfer to your hotel, located in the heart of downtown Chicago. Explore the most spectacular areas of the city with a hop-on/ hop-off trolley tour or simply by jumping on the closest Chicago "L" train. 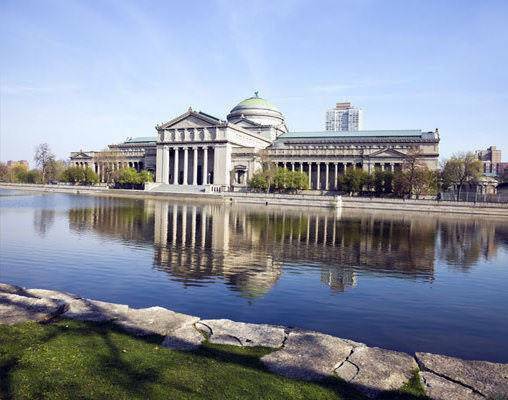 Museums, the famous Magnificent Mile, shopping and world-renowned cuisine are all within steps of your hotel. Overnight Chicago. Arrive at Chicago's historic Union Station for your afternoon departure. For those passengers with sleeping accommodations, check into Amtrak's First Class Metropolitan Lounge. Once onboard the famous California Zephyr, settle into your private sleeping room as you begin your 2300 mile journey to San Francisco. After settling in, you may want to visit the glass-walled Observation Car or head to the Lounge Car to meet some new friends. Enjoy dinner in the Dining Car as you cross the mighty Mississippi River. All meals on the train are included for sleeping car occupants. Departs daily from Chicago, Illinois: 2:00PM*. Overnight train. This morning wake up to a magnificent view of the Colorado Rockies on the horizon. Enjoy your breakfast in the dining car as the Zephyr climbs the front range of the Rockies and heads toward the Great Continental Divide. Be sure to look for wild-life when passing through the ski resort town of Winter Park, Colorado. Continue to take in awe-inspiring scenery and canyons through late afternoon. On board you will enjoy lunch and dinner. Overnight train. Today begins the final leg of your journey West as the Zephyr climbs from Nevada to California. By mid-morning, the train arrives in the "The Biggest Little City in the World" of Reno, Nevada. As you cross the border from Nevada into California your climb through the legendary Donner Pass, the high point in the northern Sierra Nevada Mountains. Arrival into Emeryville is scheduled for early evening and an Amtrak Shuttle is waiting to transfer you to the Ferry Building in downtown San Francisco. 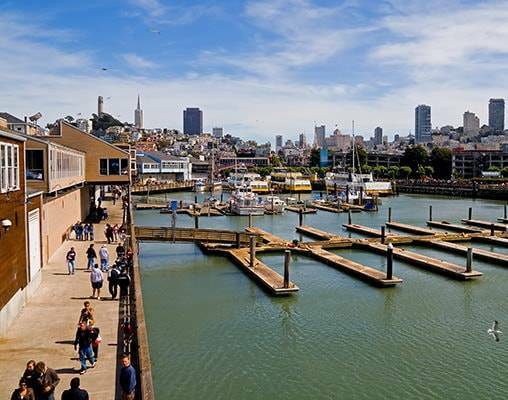 From here you can catch a taxi to your hotel located at fabulous Fisherman's Wharf. Arrives Emeryville, California: 4:10PM*. Overnight San Francisco. When you awake this morning, you may want to enjoy breakfast at one of the many restaurants on the San Francisco Bay- all within walking distance of your hotel. 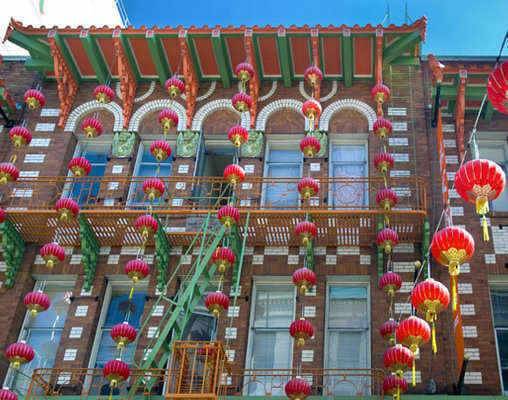 Spend the day exploring Golden Gate Park, Chinatown, Telegraph Hill, and Jackson Square. Tours of Alcatraz and boat tours on the bay are available at Fisherman's Wharf, not to mention countless shops and restaurants. Check out from your hotel and transfer on your own to the airport. 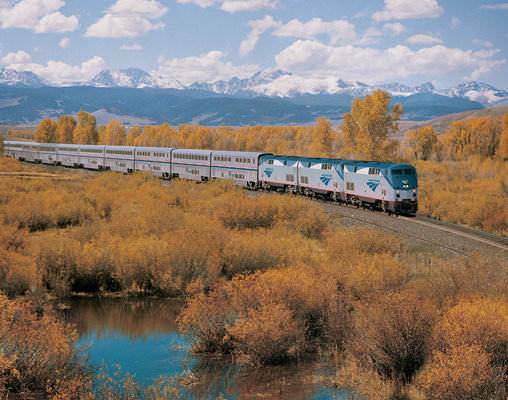 Click here to view testimonials for California Zephyr Experience. Outstanding scenery, friendly and helpful attendants on the train. The hotels were great, the train was a wonderful experience. Enter your details below if you would like to be notified when 2020 dates and prices are available for California Zephyr Experience. Senior discounts and single pricing are available upon request. Contact a rail specialist for details. Prices are per person, tax included. Prices are correct at the time this webpage is published; however are subject to change. Vacations By Rail can supply connecting rail from your closest Amtrak Station.